Looking to sell your unwanted or damaged car and want fast cash for it. Call us on 0800 99 7000 and one of our team member will fix an appointment suitable to you. Our Towing team is always moving around Hamilton to pickup cars. We always try to provide pickup within 24 hours. 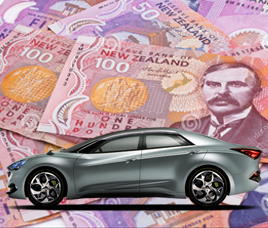 Our experts come to your place and handover cash for your car. We do paper work and tow away your car for free. We buy any vehicle, any condition and any make/model. No matter it is dead or alive. We buy from you and give easy and fast cash for you old vehicle. If you have any question feel free to call to call us on 0800 99 7000. We always love to help!